Welcome! 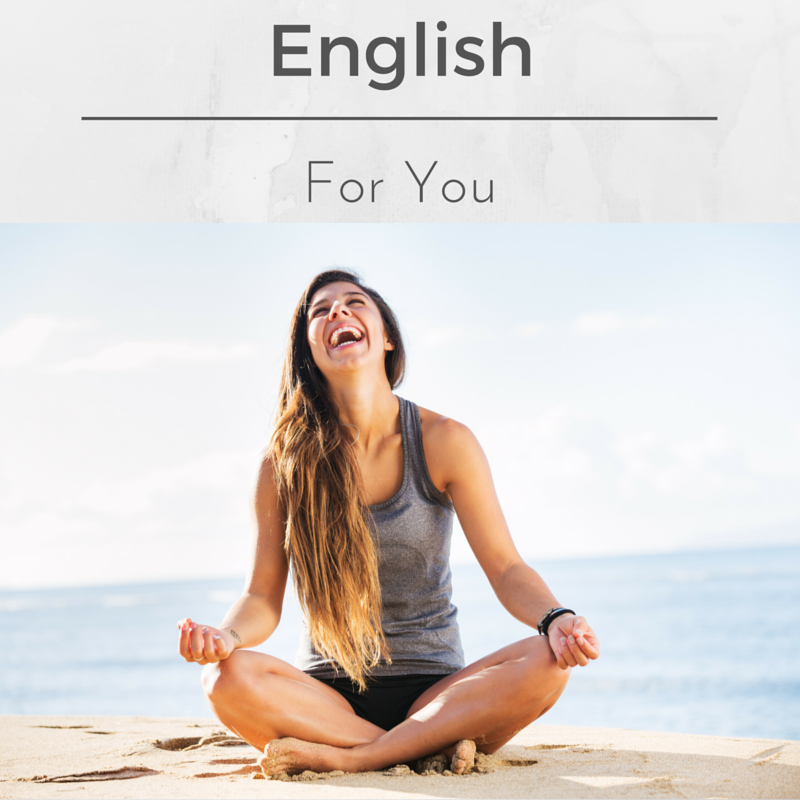 I’m looking forward to teaching you English! 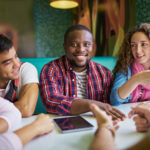 I’ve lived in many countries around the world so I know what it’s like to learn a new language and adapt to a new culture! 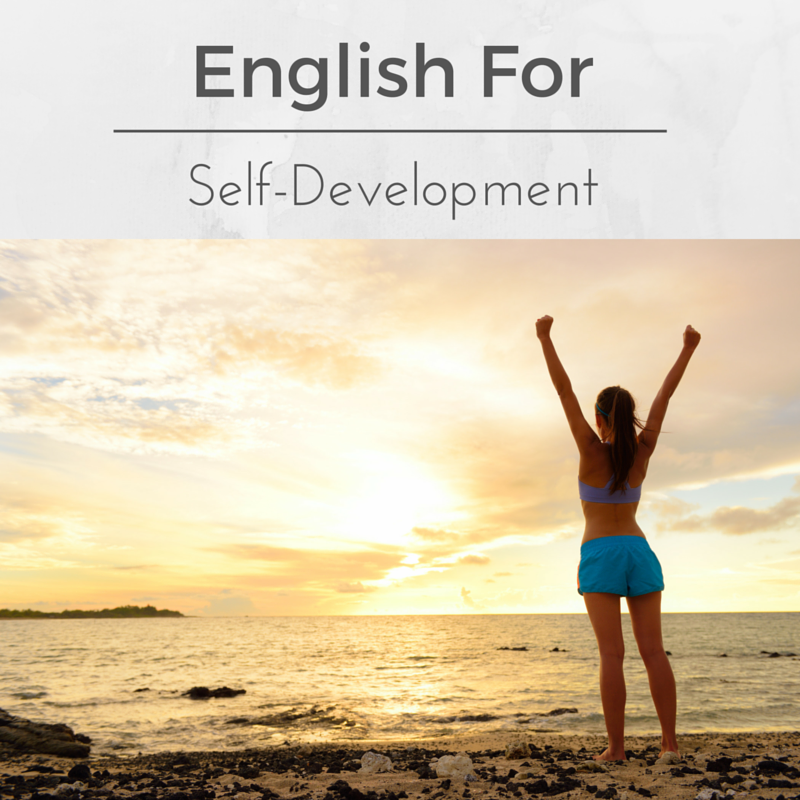 I have all kinds of ideas on how you can improve your English. These courses below can all be taken as separate courses, although we can also blend different ideas into the one course. 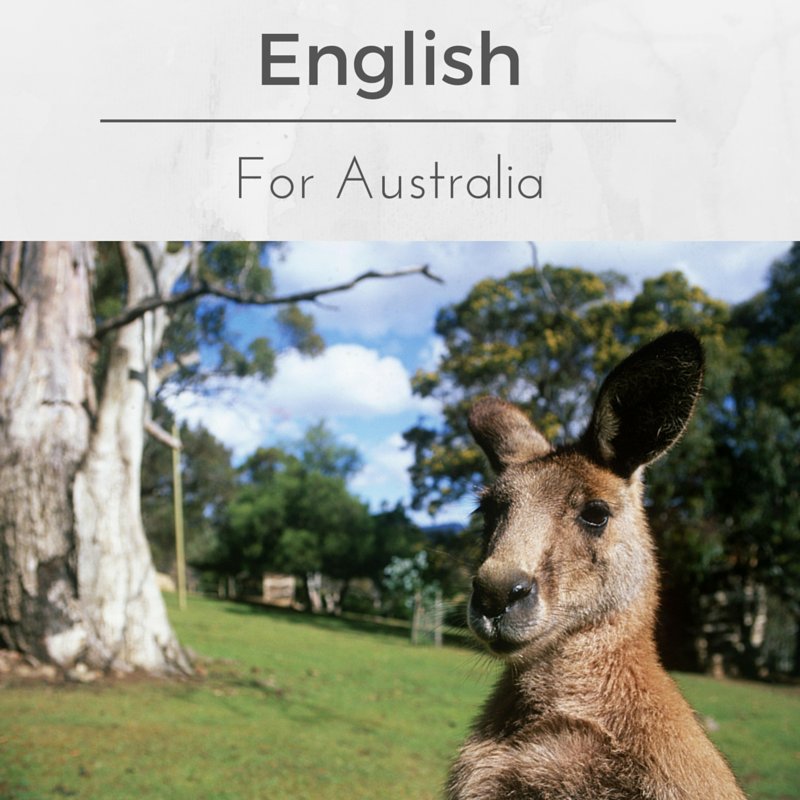 For example, we can follow a coursebook if you prefer but also add a focus on English For Australia. Pretty much anything and everything connected to making your time here a happy one! Global focus with articles from all over the world. 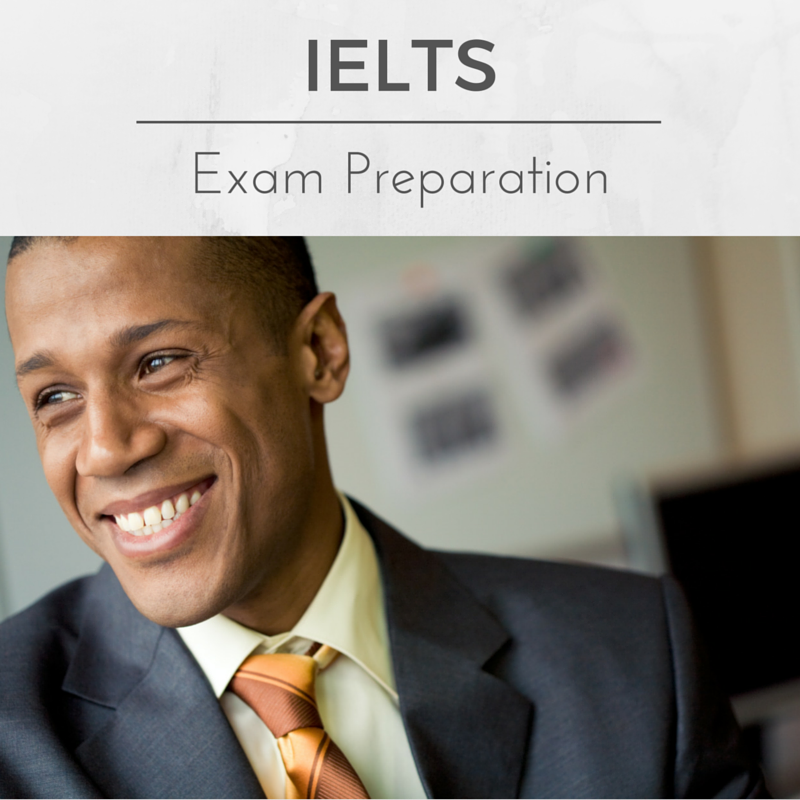 For many international students and workers from abroad, IELTS is the exam to take. I have a lot of materials for the exam and can help you prepare for it. From my experience, the most important area to improve in is usually Writing, especially Academic Writing, though it will be important to cover the other papers as well. 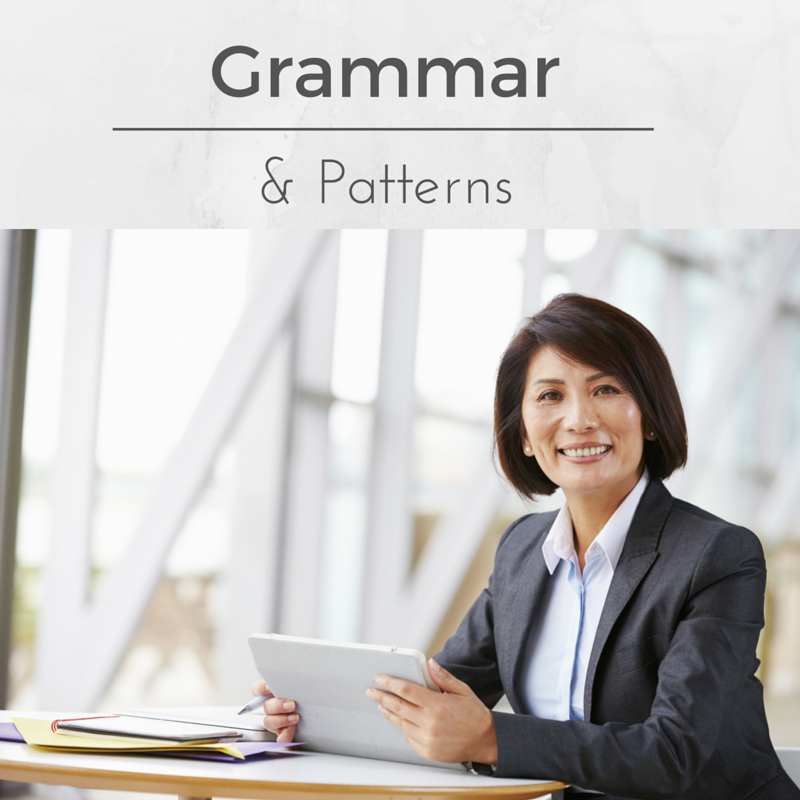 Here we’ll look at English grammar and focus on patterns that you can use in your own conversations. 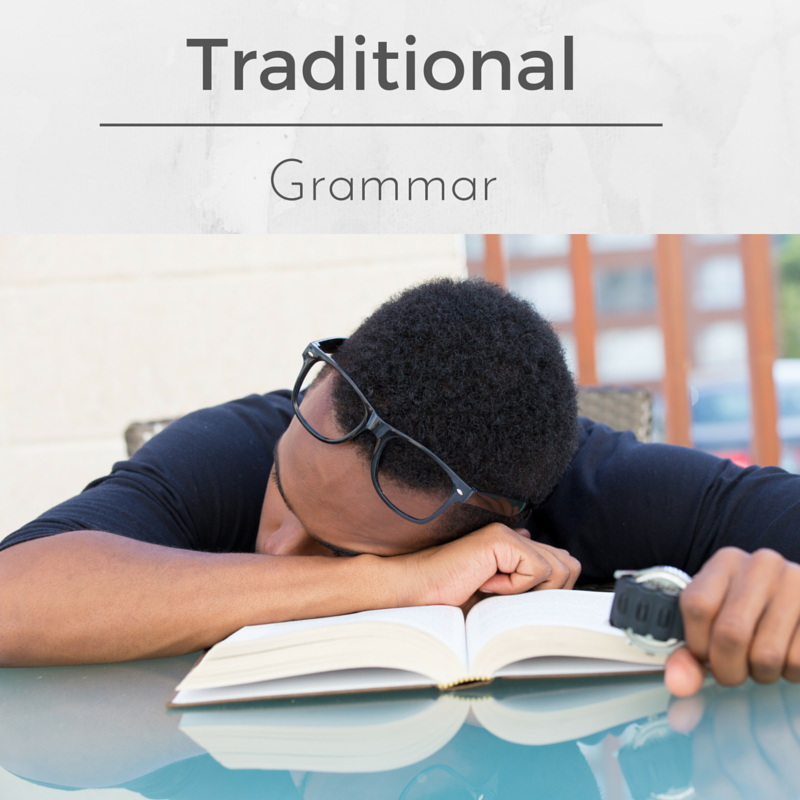 We’ll focus on the most important concepts in grammar and include a look at what some experts call word grammar. 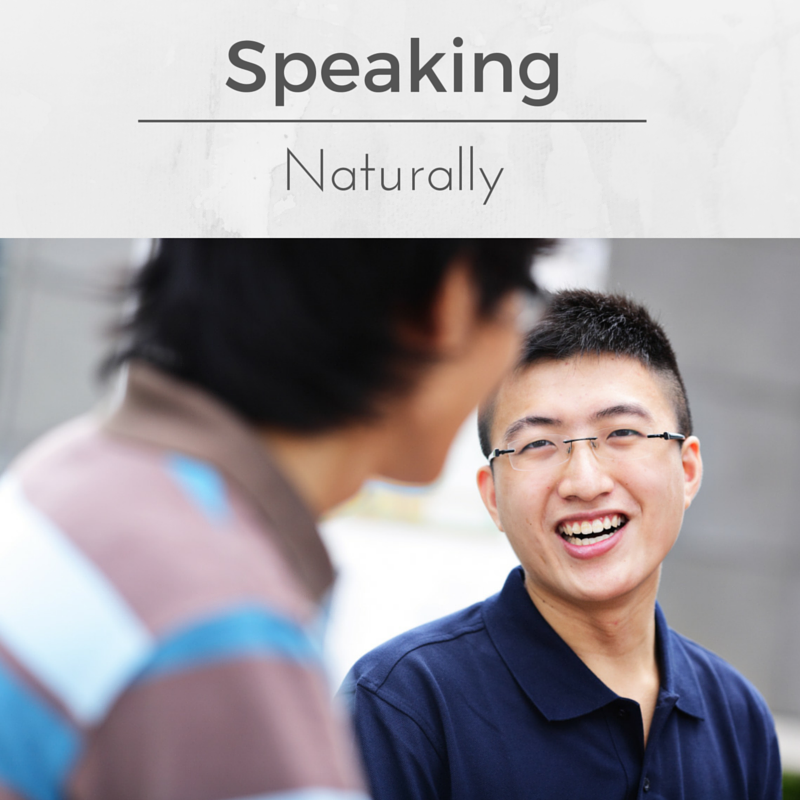 You’ll speak English the whole time and I’ll give you feedback on your pronunciation and grammar and word selection. 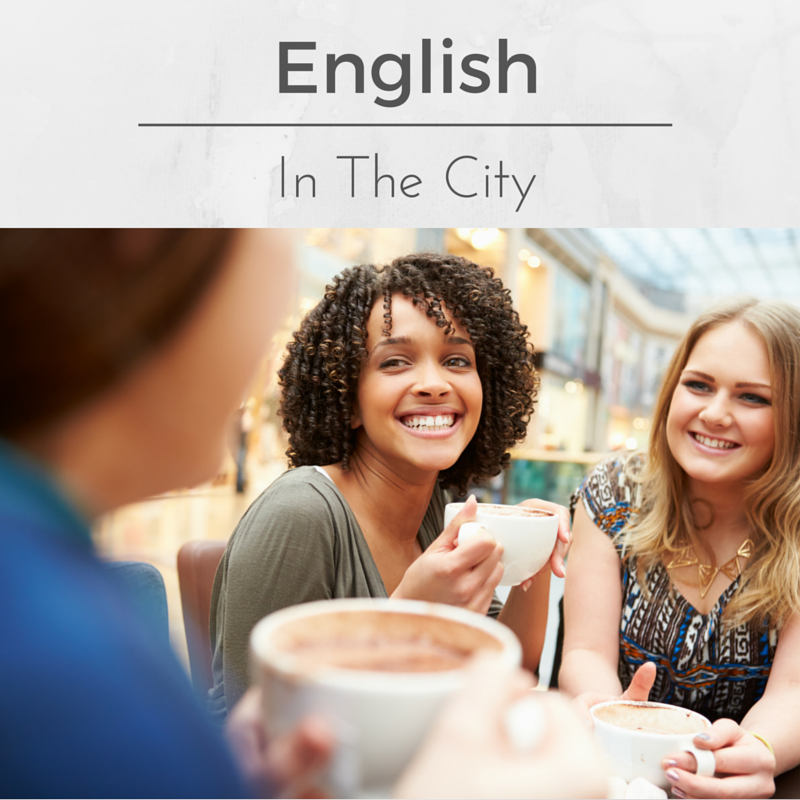 Some learners feel more comfortable with how English is taught at school. 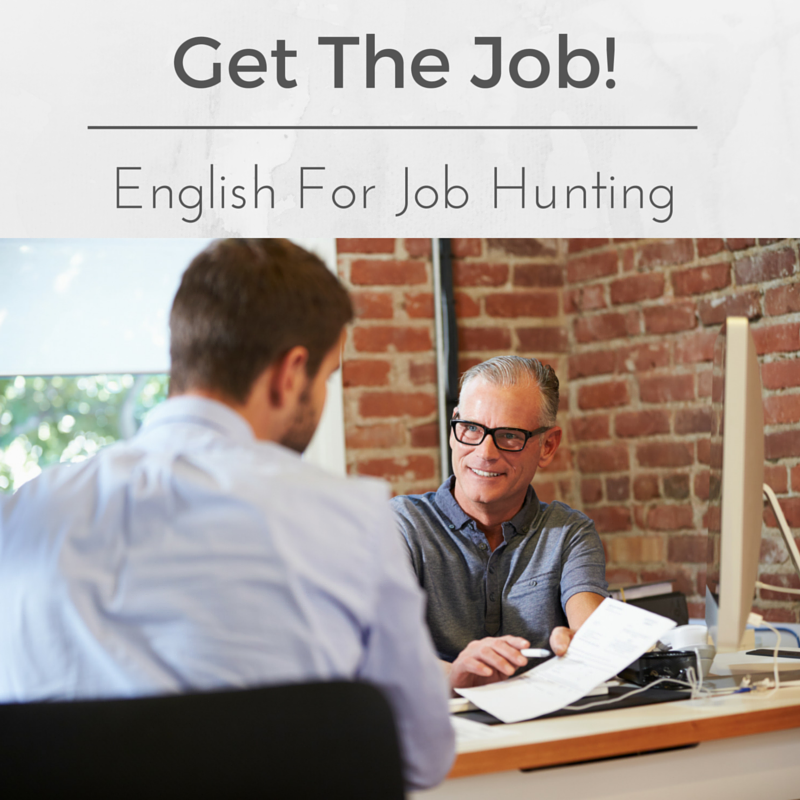 We can use a coursebook and focus on the most important elements of grammar, including using exercises and pair-work activities to practise grammar points. 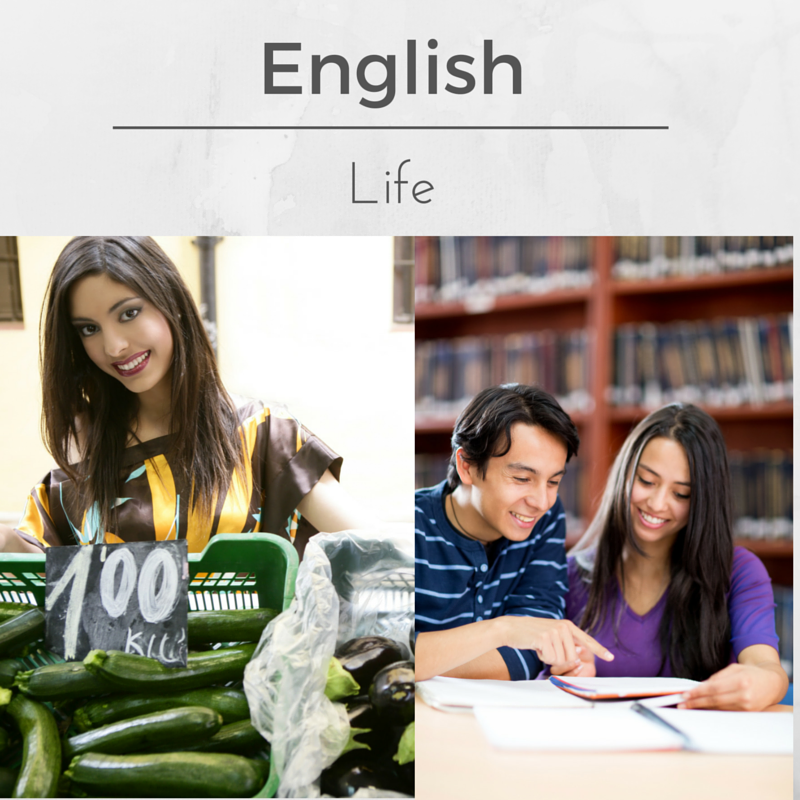 What does your ideal English course look like? If it’s not listed above, how else can I help you? Please write to me with your ideas using the form below and let’s meet up and discuss our options together. 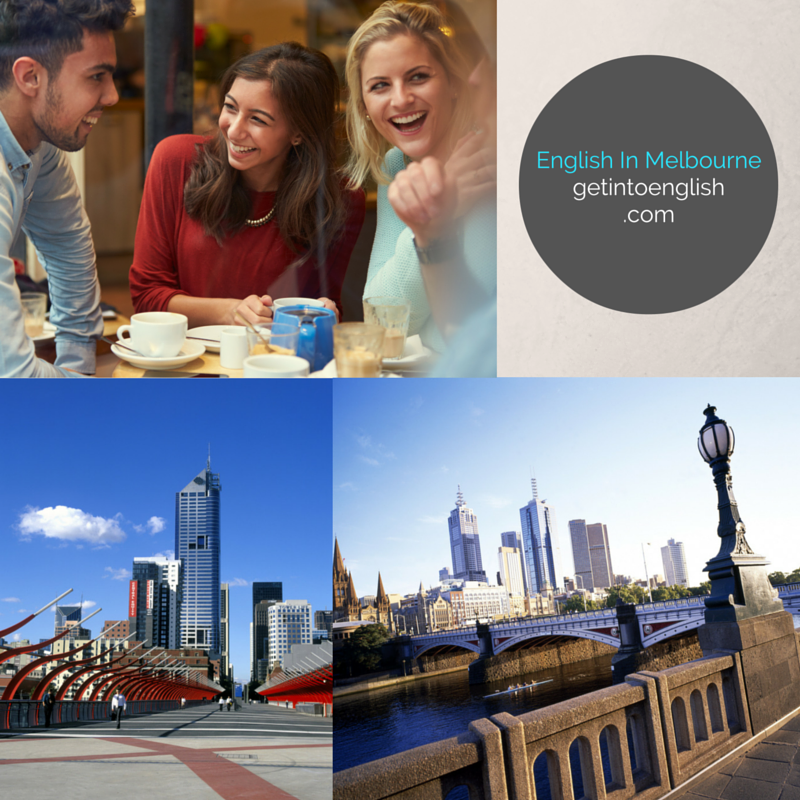 We can study in a more traditional way in your office or can go outside in the fresh air or mingle with people in the city. I know what’s it’s like to be in a foreign country, and I’ve also had experience with learning languages (Czech, French and Spanish). I’m a professional teacher with over 15 years’ experience in helping people, so please feel free to contact me today! 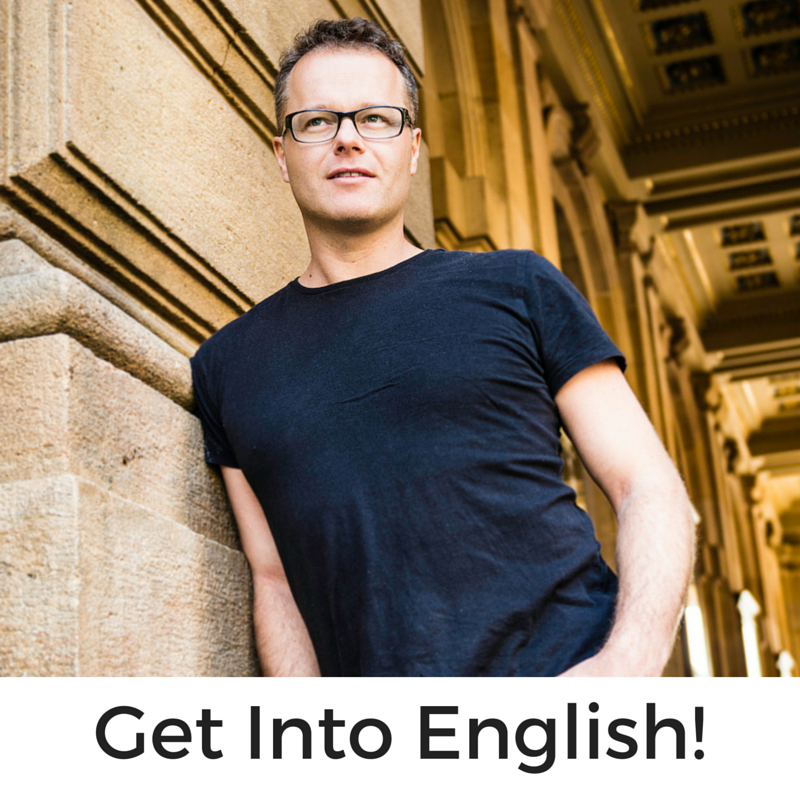 Please use the form below if you’re interested in learning English with me or have a question about how I can help you improve your English today.